The creator of cult favourite Pony Island has announced that his next surprise ’em up, The Hex, will launch on October 16th. 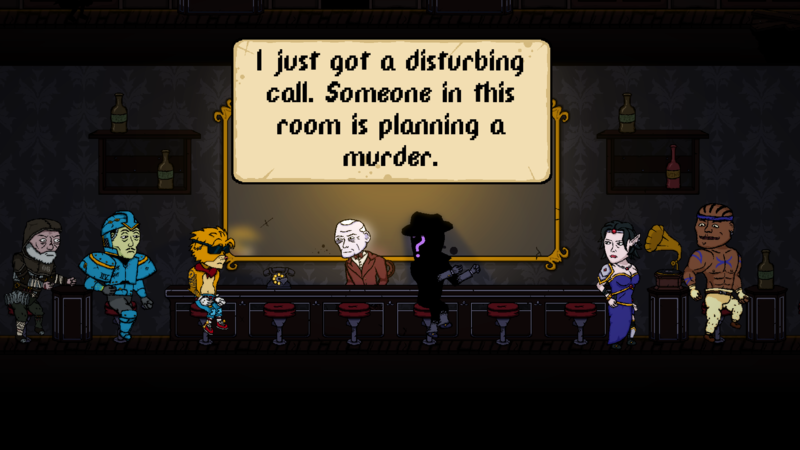 The Hex is a murder mystery trying to discover which of six video game protagonists in a bar is planning a murder and, as you’d expect from the Pony man, it’s not straightforward. We’ll have to play through some of their memories, see, dancing across their different genres. Here, have a look in this new trailer below.